Thank you for your support throughout our Visioneering 2018 process. Below is an update of the winners, but first—we need your help to make the Visioneering process even better. Please take our short survey here. Please complete your feedback by no later than Sunday, November 25th. And please follow us on Facebook, Instagram, and Twitter and stay tuned for many more opportunities to get involved with XPRIZE moving forward! 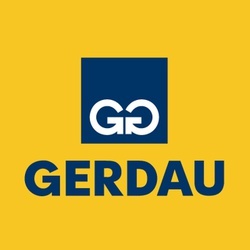 Read on to see the winners in each Grand Challenge Area. And a special congratulations to Team Coral Survival for receiving the designation of Top Prize Design for 2018! Team Coral Survival pitched a prize where the Winning Team Will demonstrate the highest number of surviving young coral across a 1 square kilometer area after a 2-year field trial. The winning team will be the first to create a healthy daily diet for 100 people for 100 days in 1 closed soilless system. The winning team will predict 30 consecutive earthquakes with 6 and above magnitude, and with the longest lead time, of at least 2 minutes. The winning team will create a 500 watt home energy system that powers the largest number of valuable appliances for $1/day. The winning team will develop a virtual marketplace and autonomous transport solution that carries a 300kg load of fresh produce to a buyer’s doorstep 200km away within 6 hours of harvesting. The winning team will develop the most accurate and affordable unmanned system able to measure the key environmental and geo-location data from the eyewall of a Category 3 hurricane and transmit it hourly for at least 5 days. Looking ahead to Visioneering 2019, a lively debate at the event helped to determine what prize design concepts would be developed for next year. A prize design concept targeting Carbon Extraction was voted the winner for most promising Visioneering 2019 prize design concept. Other prize design concepts included those focused on Curing Autoimmune Diseases and Happiness, among others. 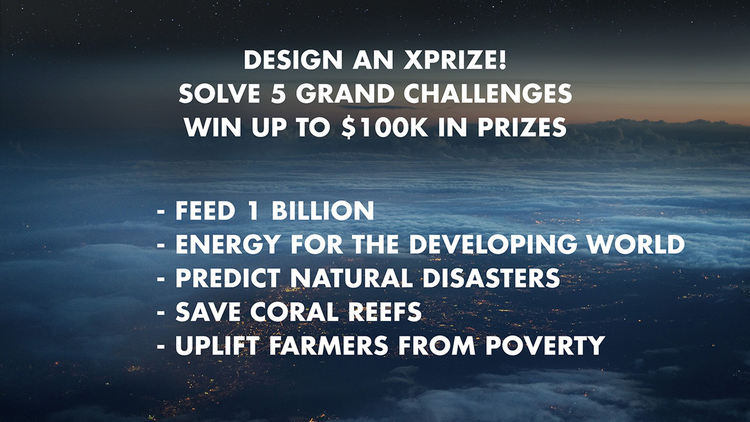 Please visit xprize.org/visioneering to learn more. Lastly, we want to shout a huge thank you to YOU, the community that has made Visioneering 2018 such a resounding success. Thank you for your passion, your engagement and for your desire to be active participants in making the world a more abundant place. Join us NOW - Livestream! For the first time ever, XPRIZE Visioneering will be live-streamed! Please join us in wishing Teams See No Weevil and Soilless Agriculture good luck as they head into the 2018 Visioneering Summit. If you missed our post about Saving Coral Reef Finalists, Natural Disaster Prediction, Off-Grid Energy Access or Lifting Farmers Out of Poverty you can visit our latest updates here. Join the XPRIZE Visioneering Livestream! Every year XPRIZE gathers 350 CEO's, philanthropists, innovators, and heads-of-state to select and shape the next five XPRIZE's. The event is called VISIONEERING, and traditionally it has been closed to the public. This year, XPRIZE is live-streaming the event for free, open to the public.This is their way of digitizing, demonetizing and democratizing access and sharing XPRIZE’s mission with the world. As part of the HeroX community, interested in Incentive Prizes and IMPACT, we thought you’d enjoy participating. Please sign up at this link to receive the livestream link and event schedule.The livestream begins on Thursday, October 18th at 9:00am PDT and goes thru Saturday evening, Oct 20th. By tapping into the genius of the crowd, XPRIZE and HeroX can increase the likelihood of achieving breakthroughs that generate a 10x impact in the world. Please join us in solving the world’s grand challenges. Hope to see you online!